Each year in Russia around 150 thousand people go missing, around 50 thousand of them – children. We have been helping the Pollice search for missing since the year 2009. Our volulunters search for people every day hurling all efforts into that because they know that they can save someone’s live! During searches we use different equipment including radio sets and gps navigators. 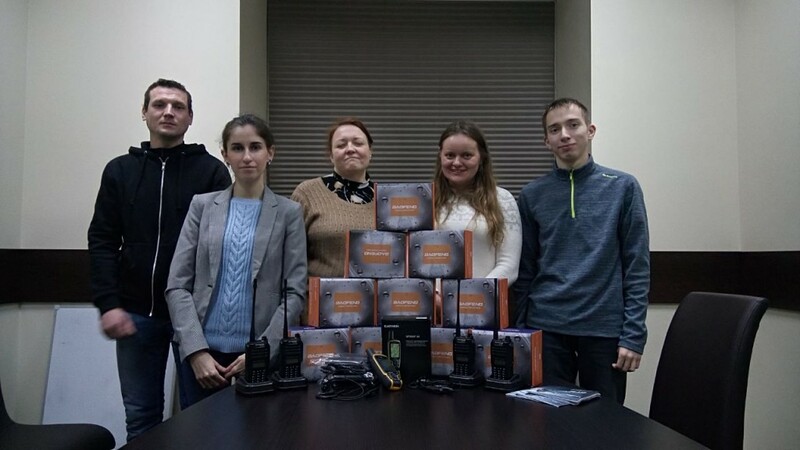 Recently MTS company ( Russian chief mobile operator) presented us new gadgets! We would to express words of gratitude to MTS and are sure that thes equipment will help us save more people!